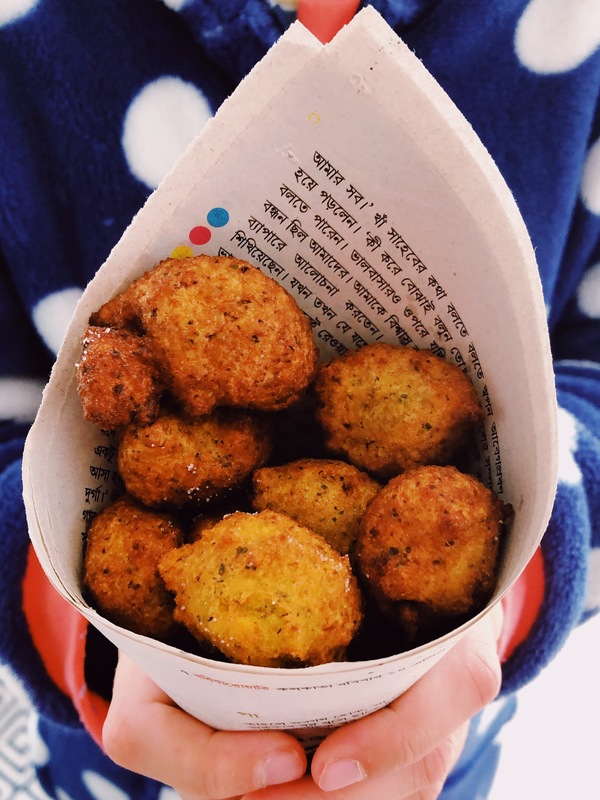 This entry was posted in india, vegan, Vegetable, Vegetarian and tagged bengali, daler bora, india, indian snack, lentil, lentil fritter, savoury, snacks. Bookmark the permalink. Wow! Wonderful fritters!These looks so delicious. Incredibly tasty and you can make them as chilli or not as you want. 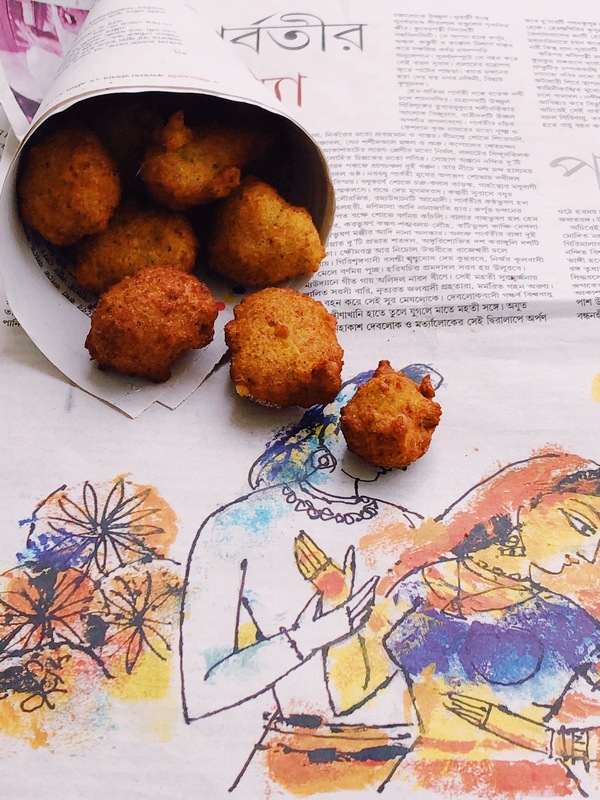 We usually make fritters using other lentils, but masoor dal is something I never tried, thanks for sharing. I am gonna try this. Tnx. Wonderful let me know how you get on. My whole family love them. 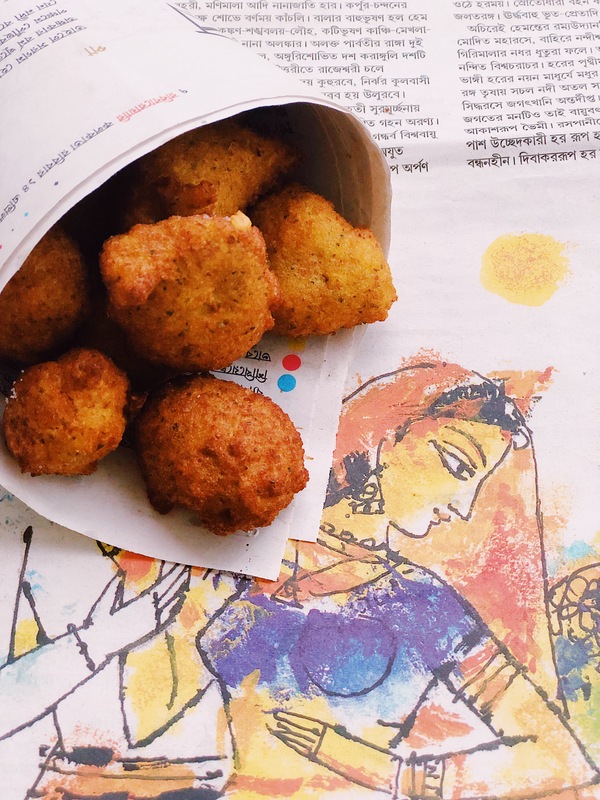 What’s your favourite Indian street food snack? Super tasty. This is one of the recipes I teach on my Indian cooking classes. Eat them hot and freshly made.